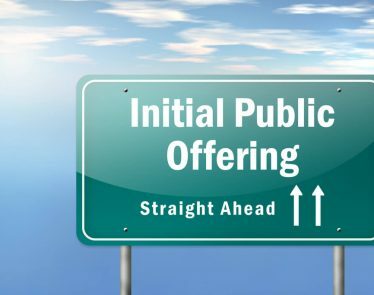 VANCOUVER, British Columbia, March 18, 2019 /CNW/ — Lifestyle Delivery Systems Inc. (CSE:LDS), (OTCQX:LDSYF), (Frankfurt: LD6, WKN: A14XHT) (“LDS” or the “Company”) announces that its subsidiary, CSPA Group, Inc. (“CSPA”), has delivered its second large batch of Rêveur live resin to Rise Distribution (“Rise”). Simultaneously with the second batch delivery, Rise has placed Rêveur in five new stores bringing the total to 20 stores. 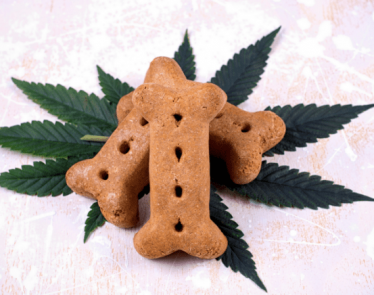 CSPA Group, Inc. is located in Adelanto, California and is a City-permitted and State-Licensed manufacturer and distributor/transporter in the California cannabis industry. 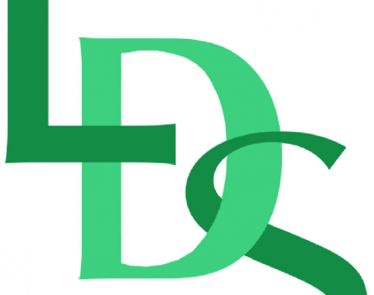 Manufacturing extracted oils and distillates, and producing CannaStripsTM under a license agreement with Lifestyle Delivery Systems Inc. a British Columbia corporation. 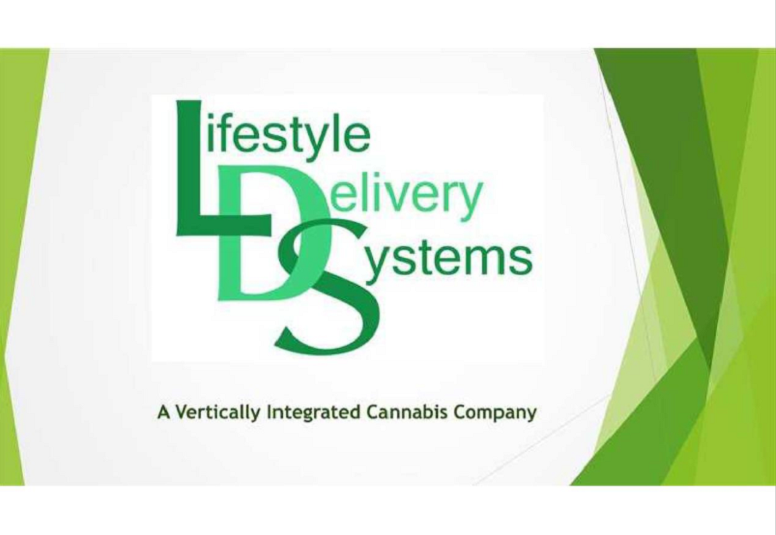 Lifestyle Delivery Systems Inc. is a technology company that licenses its technology to a state-of-the-art production and packaging facility located in Southern California. 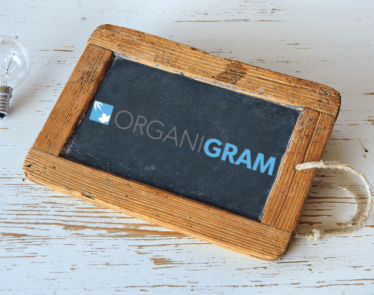 The Company’s technology produces infused strips (similar to breath strips) that are not only a safer, healthier option to other forms of delivery but also superior bioavailability of cannabis constituents. Some strips will also include supplemental co-active ingredients such as nutraceuticals, vitamins and peptides. The technology provides a new way to accurately meter the dosage and assure the purity of selected product. From start to finish, the production process, based on the Company’s technology, tests for quality and composition of all the ingredients used in each and every strip which results in a delivery system that is safe, consistent and effective. 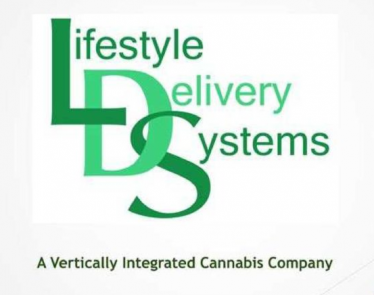 SOURCE Lifestyle Delivery Systems Inc.
VANCOUVER, British Columbia, March 1, 2019 /CNW/ — Lifestyle Delivery Systems Inc. (CSE:LDS), (OTCQX:LDSYF), (Frankfurt: LD6, WKN:A14XHT) (“LDS” or the “Company”) announces its flagship product CannaStrips™ has been delivered to multiple stores. 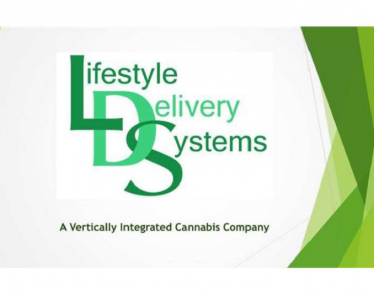 Lifestyle Delivery Systems Inc. 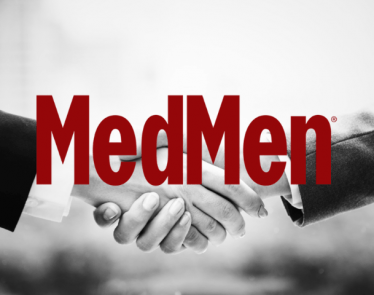 Announces Annual Manufacturing License Issued to CSPA Group Inc.
Rêveur Corporation Announces Distribution Services Agreement With Rise Logistics LLC, an Operating Entity of DionyMed Brands Inc.